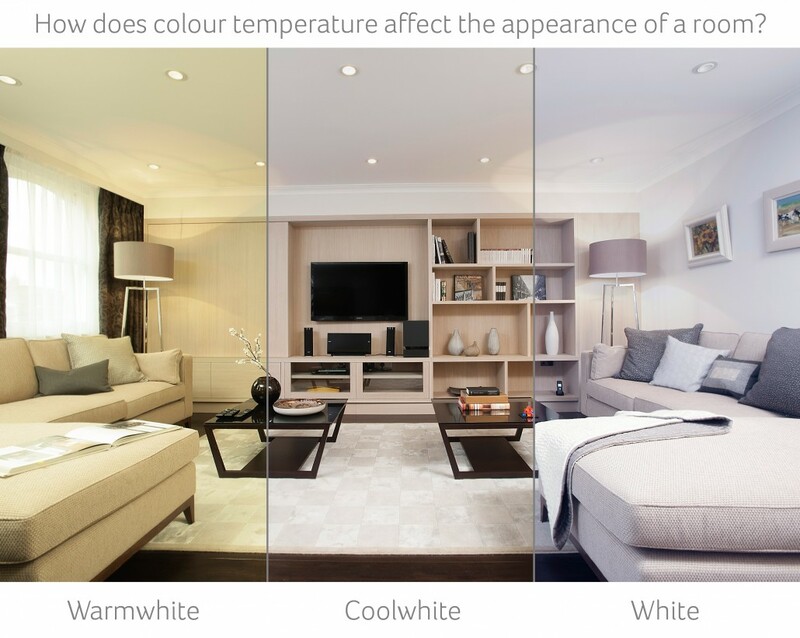 LED technology can accommodate multiple colour temperatures, from the warmest to the coolest tones of white. CCT refers to the correlated colour temperature. This is not to be confused with heat temperature. For example; orange is visually perceived as a warm colour whereas blue is associated with cool colour. 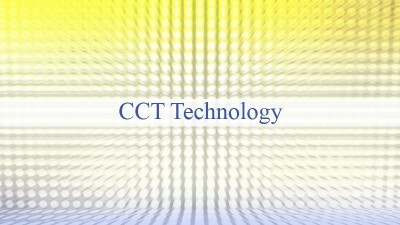 CCT controls the perceived level of colour warmth in the white light temperature from warmwhite to white. The colour temperature is derived from the Kelvin temperature scale. CCT uses the Kelvin temperature measurement scale which indicates the colour temperature of white light in its appearance as warm or cool. The lower the kelvin rating, the warmer the colour and the higher the rating the cooler the colour. – warmwhite tone which has a warmer, golden glow ideal for ambient lighting. – coolwhite tone which is brighter than warmwhite but softer than white. – white tone which is an intense, icy, daylight white suitable for areas requiring strong, bright illumination.